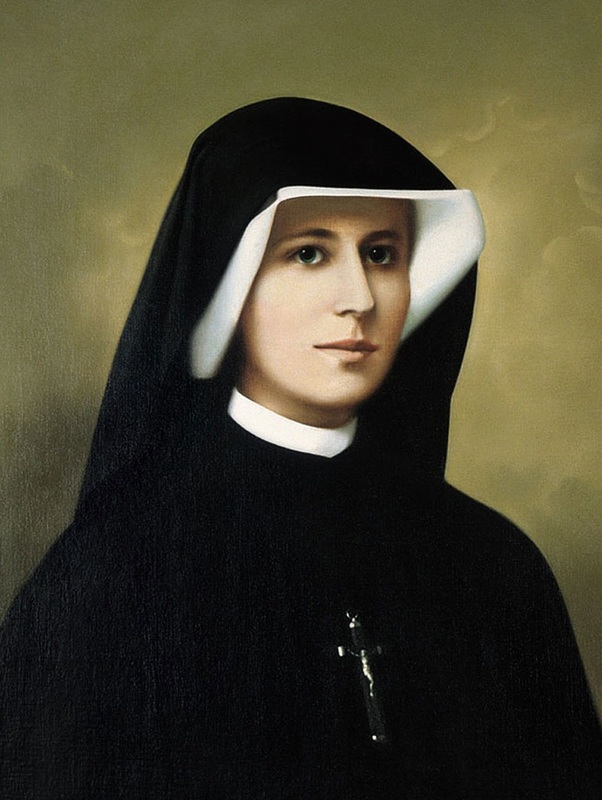 Saint Maria Faustina Kowalska was a Polish nun, mystic and visionary. She is known as the Apostle of Divine Mercy as she is the cause for the Divine Mercy devotion. The devotion includes prayers like the Chaplet of Divine Mercy and Novena to the Divine Mercy. 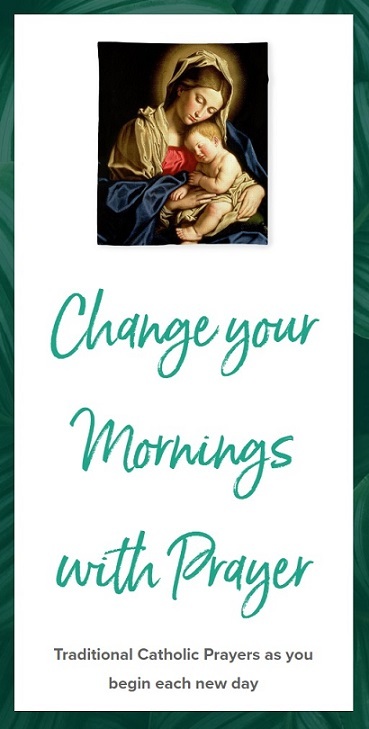 Divine Mercy Sunday is celebrated on the first Sunday after Easter. St. Faustina is the first saint of the 21st Century. She was canonized by Pope John Paul II in April 2000. Her Feast is celebrated on October 5th. She is the Patron Saint of Mercy. O Jesus, who filled your handmaid Saint Faustina with profound veneration for your boundless Mercy, deign, if it be your Holy Will, to grant me, through her intercession, the grace for which I fervently pray (here make your request). My sins render me unworthy of Your Mercy, but be mindful of Saint Faustina’s spirit of sacrifice and self-denial, and reward her virtue by granting the petition, which, with childlike confidence, I present to You through her intercession. Amen.